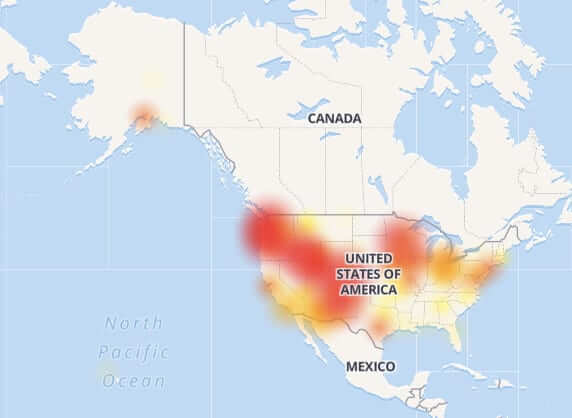 Yesterday we reported on the nationwide CenturyLink outage – an outage which is still going on in many parts of the country, more than 24 hours later. We also reported that as a result of this outage, many 911 emergency services were and are unreachable. Now the Federal Communications Commission (FCC) is investigating the CenturyLink outage, calling the breadth and duration of it “unacceptable”. Millions of people across the U.S. woke up to a nationwide, coast-to-coast CenturyLink outage. 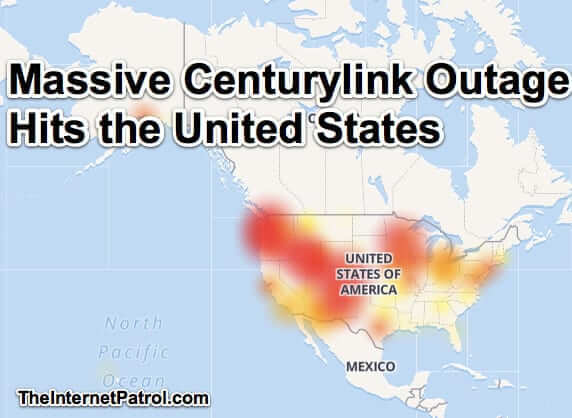 Hardest hit are New Mexico, Colorado, Idaho, Wyoming, and Washington state, however Centurylink is down in other states including California, Oregon, and the Northeast. 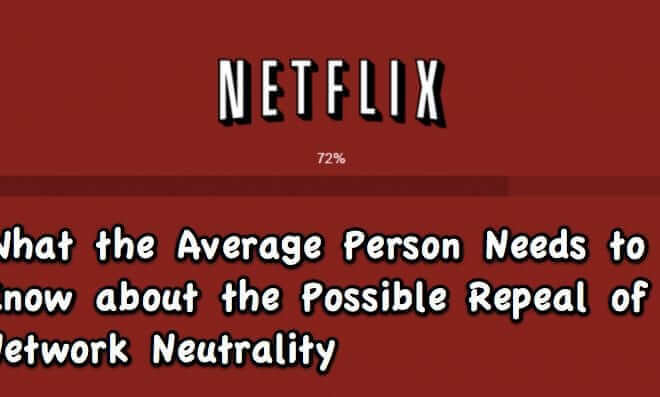 As the frenzy over the FCC’s December 14, 2017 vote on whether to repeal the Open Internet Order (OIO), which is being equated to the end of Net Neutrality, reaches a fevered pitch, here’s what the average Internet user needs to know. In our view, the furor over the possible (some say inevitable) repeal is akin to the Y2K hysteria, and the actual outcome probably just as anticlimactic. The sky is not going to fall. 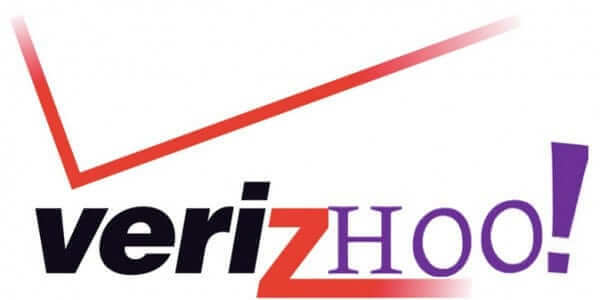 Verizon and Yahoo have been sleeping with each other in one way or another since at least 2005 (when the domain verizon.yahoo.com was launched), but now Verizon is finally going to make an honest woman of Yahoo. Yesterday it was announced that Verizon has acquired Yahoo for $4.83 billion. Now we just need to agree on what the Hollywood-style name for the new couple should be – should it be Veriz-hoo or Yahoozon? 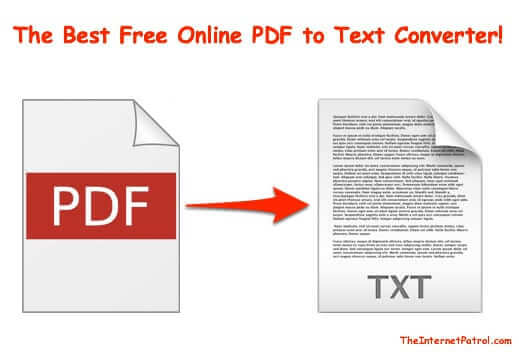 We often have occasion to need to OCR a PDF to convert it to text, and we believe that we have found the best online PDF to text converter out there. Whether you need an online PDF to Word converter, a PDF to doc or docx converter, or even a PDF to Excel converter, this online PDF converter will do it, and best of all, if your document is short, it’s free! 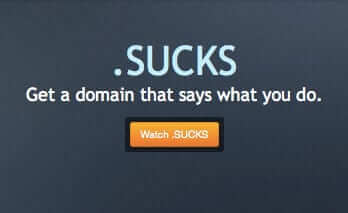 And, they support 46 languages! Here’s our review. 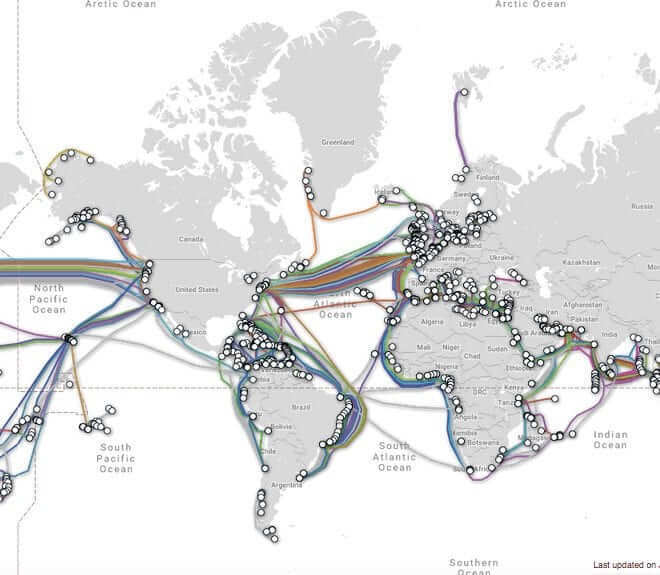 The United States is worrying about something that they consider a new Russian threat: increased Russan submarine activity around the undersea fiber optic cables that carry Internet communications, and the potential that those submarine cables could be severed, crippling U.S. Internet operations. 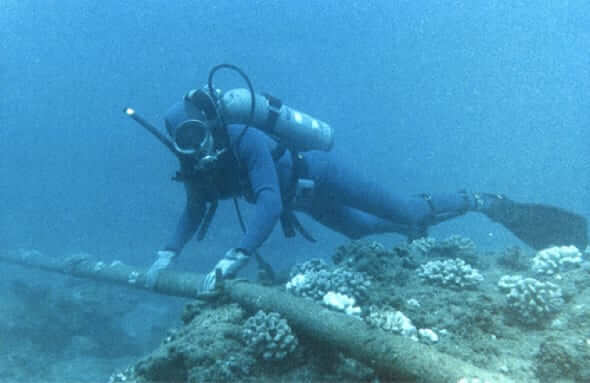 Whether you see this as promoting Russia as a bogeyman, or a real possibility, the reality is that history has demonstrated that undersea Internet cables can be cut, and that it wreaks havoc. 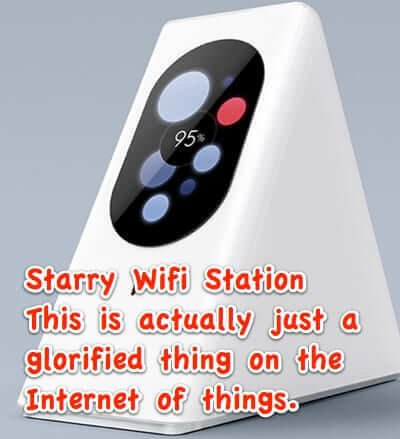 If you go just about anywhere online today, September 10th, 2014, you will find yourself encountering all sorts of banners and graphics of spinning disks (or spinning discs, take your pick), that exhort you to affix your name to a petition to support net neutrality. How Will the Comcast Time Warner Merger Affect Me? The Borg are the dreaded, unstoppable enemy that was introduced to us first in Star Trek: The Next Generation. And of course many are familiar with Jeri Ryan’s Borg character, Seven of Nine as she appeared in Star Trek Voyager. 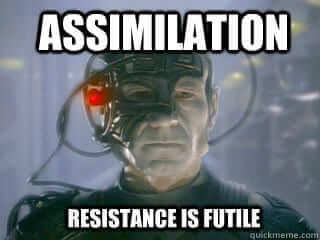 The concept of the Borg, what made them so scary, was that they were basically all consuming and couldn’t be stopped. They took new technology and assimilated it into their “collective.” And what was considered inferior was discarded or otherwise ignored.